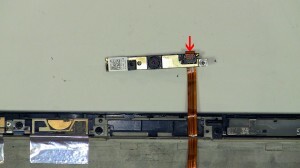 Learn how to install and replace the laptop LCD Hinge on a Dell Latitude E6400 laptop. This will take you set by set through the complete installation and replacement process. The only tools needed is a small phillips head screw driver and a small flat head screw driver. 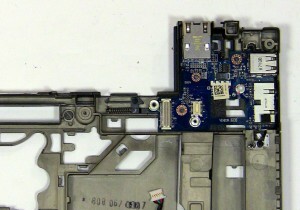 Learn how to install and replace the laptop LCD Back Cover Assembly on a Dell Latitude E6400 laptop. This will take you set by set through the complete installation and replacement process. The only tools needed is a small phillips head screw driver and a small flat head screw driver. 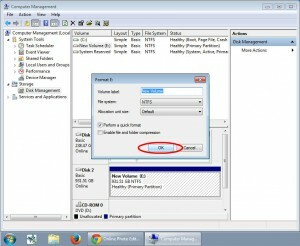 Learn how to install and replace the laptop Web Camera on a Dell Latitude E6400 laptop. This will take you set by set through the complete installation and replacement process. The only tools needed is a small phillips head screw driver and a small flat head screw driver. 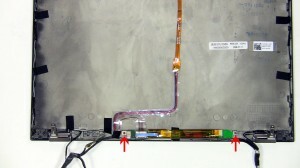 Learn how to install and replace the laptop LCD Ribbon Cable on a Dell Latitude E6400 laptop. This will take you set by set through the complete installation and replacement process. The only tools needed is a small phillips head screw driver and a small flat head screw driver. 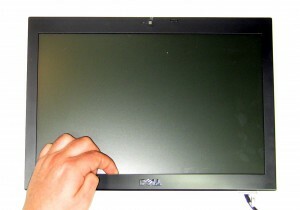 Learn how to install and replace the laptop LCD Screen on a Dell Latitude E6400 laptop. This will take you set by set through the complete installation and replacement process. The only tools needed is a small phillips head screw driver and a small flat head screw driver. 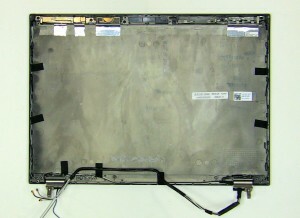 Learn how to install and replace the laptop LCD Front Trim Bezel on a Dell Latitude E6400 laptop. This will take you set by set through the complete installation and replacement process. The only tools needed is a small phillips head screw driver and a small flat head screw driver. Learn how to install and replace the laptop USB Audio Circuit Board on a Dell Latitude E6400 laptop. This will take you set by set through the complete installation and replacement process. The only tools needed is a small phillips head screw driver and a small flat head screw driver. 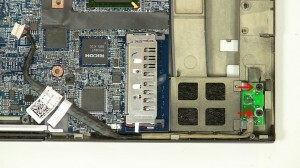 Learn how to install and replace the laptop DC Jack with Cable on a Dell Latitude E6400 laptop. This will take you set by set through the complete installation and replacement process. The only tools needed is a small phillips head screw driver and a small flat head screw driver. 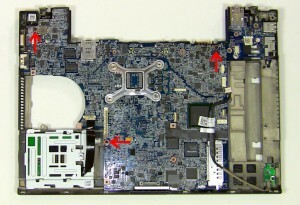 Learn how to install and replace the laptop Motherboard on a Dell Latitude E6400 laptop. This will take you set by set through the complete installation and replacement process. The only tools needed is a small phillips head screw driver and a small flat head screw driver. 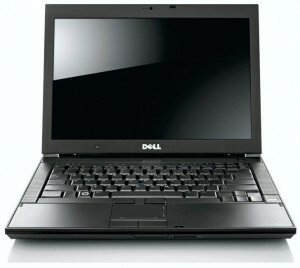 Learn how to install and replace the laptop 1394 Circuit Board on a Dell Latitude E6400 laptop. This will take you set by set through the complete installation and replacement process. The only tools needed is a small phillips head screw driver and a small flat head screw driver. 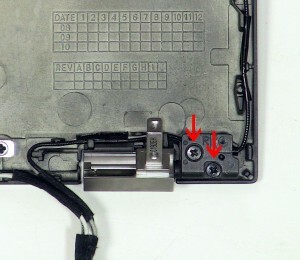 Learn how to install and replace the laptop Express Card Slot Cage Assembly on a Dell Latitude E6400 laptop. This will take you set by set through the complete installation and replacement process. The only tools needed is a small phillips head screw driver and a small flat head screw driver.